Use of word embeddings produced with word2vec. Smoothing techniques for probabilistic language modeling. 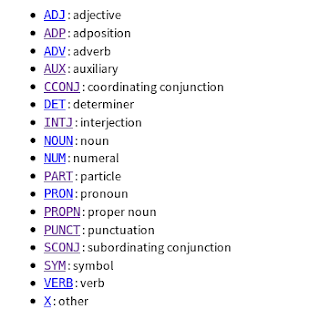 Introduction to part-of-speech tagging: word classes; universal tag set.